“Fill your paper with the breathings of your heart” – William Wordsworth. 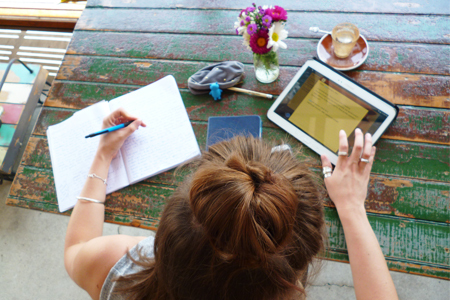 Kelsey Writes… was born from a love of words. 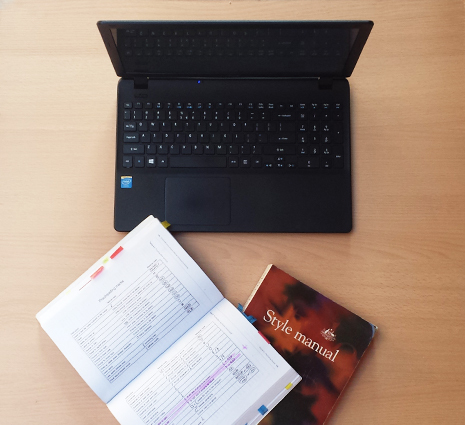 The service specialises in helping clients to find a unique and resonating voice so, if you’re struggling to fill your paper, allow Kelsey Writes… to help. 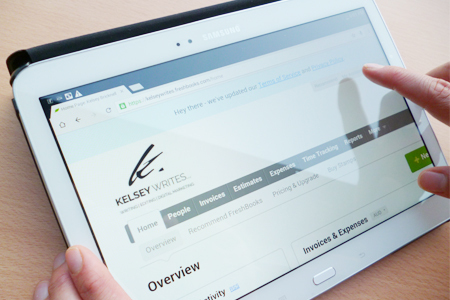 Kelsey Writes… is a boutique writing service committed to replacing tired copy with sharp, clean text. The business was established in 2013 by Kelsey Bricknell—a qualified creative and professional writer. Kelsey holds a Bachelor of Creative and Professional Writing (QUT, 2011); First Class Honours in Creative Writing and Cultural Theory (QUT, 2012); and a Graduate Certificate in Integrated Marketing Communications (QUT, 2015). Kelsey is passionate about the written word in all of its forms. She has worked on a range of local, national, and international projects. Her work has been published by the Brisbane City Council, Charles Sturt University’s Port Macquarie Campus, and countless blog and review sites. For a more detailed overview of Kelsey’s work, find her on LinkedIn or visit her portfolio page. Kelsey Writes… lives and breathes words. Kelsey is experienced in all forms of writing—from creative fiction, to selection criteria; marketing slogans, to corporate documents—she will match the perfect words to your task. 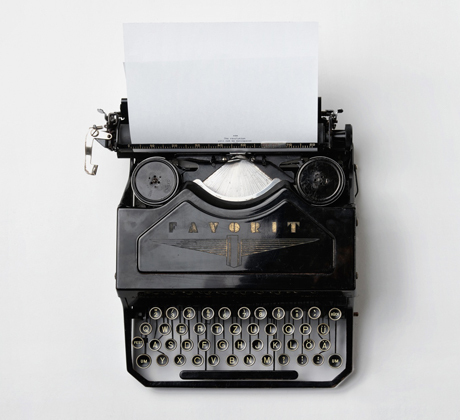 Put your best words forward with the help of Kelsey Writes…. Kelsey is a qualified corporate communications specialist and guarantees work of the highest quality by combining her keen eye for detail with up-to-date knowledge of industry standards. Kelsey Writes… specialises in punchy slogans, powerful social media posts and precise web-content. With a background in integrated communications, Kelsey will make sure that all of your marketing messages are consistent and engaging. Kelsey Writes… operates on a “per-hour” rate system*. For the current hourly rate, please use the “Contact” form below. A 50% deposit is required before any work can commence. Details of this will be included on your service agreement contract (issued after initial consultations). All clients receive a FREE initial consultation and quote. *Fixed-price rates are available for larger projects—this will be discussed during your initial consultation. I approached Kelsey when faced with the overwhelming and daunting task of updating our website content. I knew my business inside out, but what I really needed was a word expert who could turn my knowledge into great copy. The result was very positive. An effective and efficient communicator, Kelsey asked all the right questions and quickly developed an understanding of my needs and expectations. Kelsey was creative and clever with words and she put forward suggestions and ideas I would never have thought of. Importantly, Kelsey respected my input, so when all was complete I felt it was, in a way, my own words. Now that is clever! Best of all Kelsey knew how to put it all together using correct grammar and punctuation. My weakness! Thank you Kelsey! Kelsey is a true professional. She has proofread a number of my assignments and assisted me with my graduate placement applications. I am constantly impressed with her command of the English language and eye for detail, which has helped me express what I was trying to say with logic and clarity. The turnaround at Kelsey Writes… is fast and efficient and I have found the service invaluable in not only maintaining my sanity, but also being a massive time saver. I would highly recommend Kelsey to anyone! Kelsey is a smart, sharp, sassy writer. She works well to deadlines and is always up for a challenge. Working with her on the Street Reads project was so much fun, she’s a great person to bounce ideas around with. The effort that Kelsey put in to creating fabulous words for my family’s business blogs and social media profiles sparked an increased amount of views and more booking enquiries. A unique talent! It’s rare to find talent & passion coupled with a gregarious personality. Meet Kelsey. 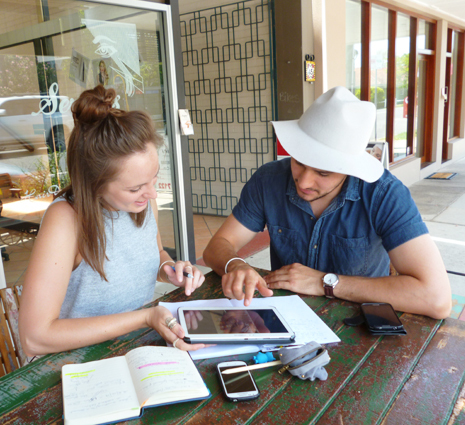 We worked together on a summer project internship for NICTA at the Edge, Brisbane and it was a rare example of group-work that really worked, in no small part, due to Kelsey. Not only did her work amaze everyone, but Kelsey was a real morale-booster throughout the summer. Her professionalism is matched only by her personality. I’ve followed her work since and I’m happy to vouch for Kelsey as a writer with passion, flair, heart, insight and with the true ability to captivate her clients/readers. For more information or to get a quote for services, please use the form provided. For updates, follow Kelsey Writes… on Facebook or Instagram.